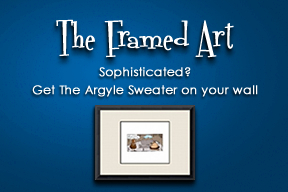 The Argyle Sweater website is visited regularly by countless numbers of loyal readers on a daily basis. 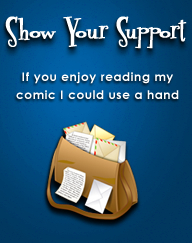 Anyone wishing to advertise on my site will be carefully screened. 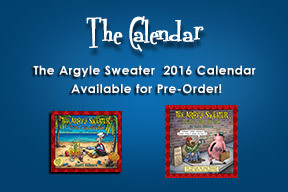 Only products and services that meet the high standards of The Argyle Sweater will be accepted.